Federal officials withheld a one-billion-dollar emergency loan that Congress approved for Puerto Rico, on the basis that the island does not have a cash shortage. Puerto Rico is facing the most devasting disaster in their history, and they need all the help possible. 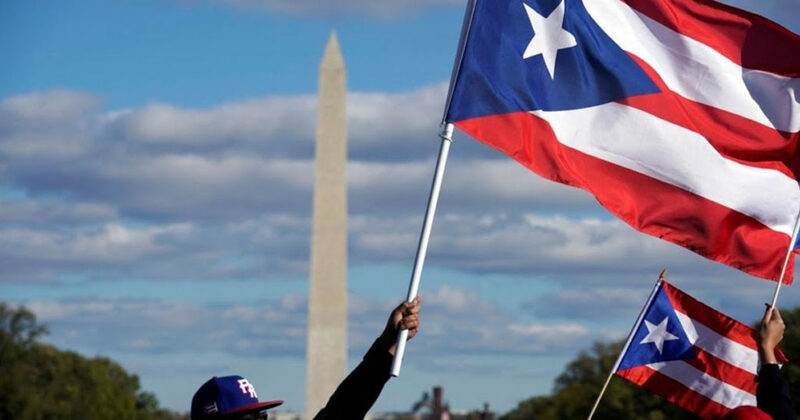 In a letter sent to Gerardo Portela, director of Puerto Rico’s Fiscal Agency, the Federal Emergency Management Agency and the Treasury Department stated that Puerto Rico has a balance of more than $1.5 billion, and nearly $7 billion available in cash. Federal officials indicated the U.S. Government would release the funds via the Community Disaster Loan Program, once the central cash balance decreases. The cash balance level will be decided on by the federal government in consultation with Puerto Rico officials and a national control board. 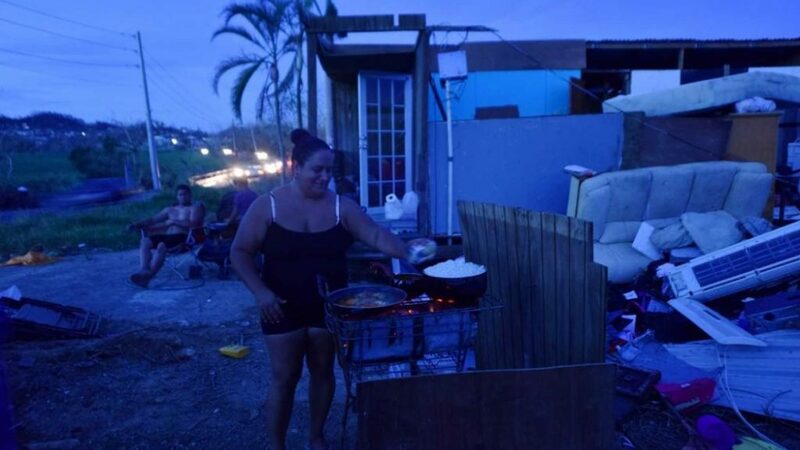 Nearly 40 percent of the island is still in the dark and suffers from lack of essential services. On Wednesday, Gov. Ricardo Rossello announced he signed a measure banning the power company from billing customers for power produced by private generators. Puerto Ricans, however, have complained about receiving such charges. On Wednesday, Portela said in a statement that he asked federal officials to settle under what terms and conditions they would distribute federal funds already approved by U.S. lawmakers. 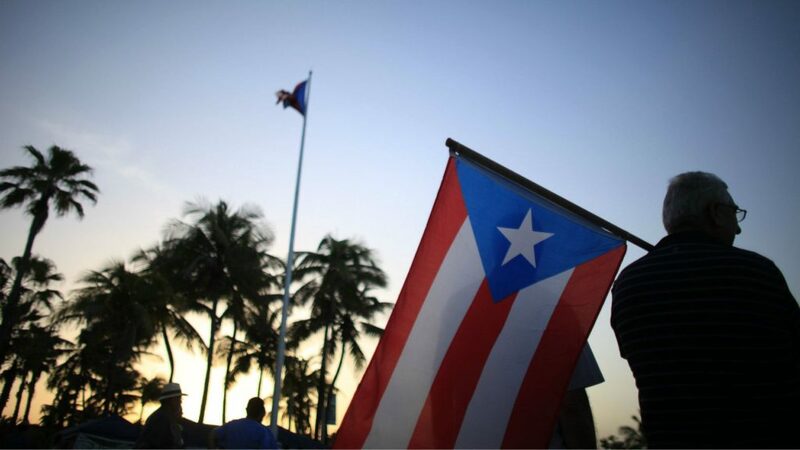 Experts claim that Puerto Rico needed to cancel 50 to 80 percent of its debt to regain economic stability. “The debt restructuring will not be a sufficient but just a necessary condition for economic recovery,” said a study released Tuesday by economists including Nobel Prize winner Joseph Stiglitz.